In 2017, the Washington County Commission approved a re-districting plan for the County. The boundaries of the new districts go into effect after the August 2 election, at which time the total number of commissioners will change from 24 (2-3 per district) to 15 (1 per district). 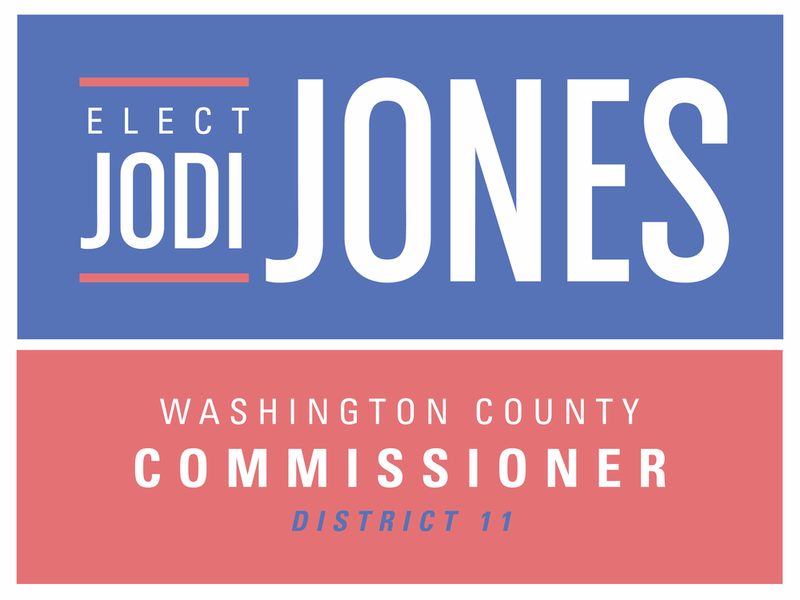 Presently, there is no County Commissioner who resides in District 11 and thus, no incumbent in the single seat reserved for the voice of its citizens. District 11 includes the South Side Neighborhood, otherwise known as the Tree Streets, bounded by University Parkway and State of Franklin Road. It includes the “East Tree Streets,” and extends across Legion Street to include an area known formally as Keystone but which many associate with the Memorial Park Community Center, bounded by State Route 91 on its northernmost edge. Downtown, District 11 encompasses Tipton, Main, and Market Streets East of Buffalo. There are two voting precincts in District 11, newly formalized this past November. Precinct 22 contains the Tree Streets all the way to Legion Street and voting is at South Side School. Precinct 21 contains the Keystone/Memorial Park area north east of Legion Street. Like similar districts in the downtown area (e.g., 9 and 10), District 11 is comprised of citizens who represent significant diversity across a range of characteristics including: economic, race and ethnic background, religion, and family status. Unlike any other District, however, District 11 includes many ETSU students as residents as well as the historic Tree Streets neighborhood, which is the second largest historic neighborhood in the State of Tennessee.